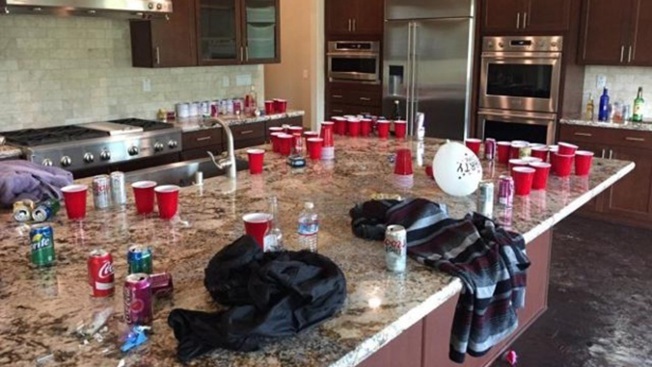 More than 200 teens are accused of partying at and trashing an empty, recently sold El Dorado Hills house. A home in an upscale Miami neighborhood is dealing with organized parties being run out of a home. NBC 6 Investigators explore why neighbors hands are tied to do anything about it. Tonight at 11 on NBC 6.